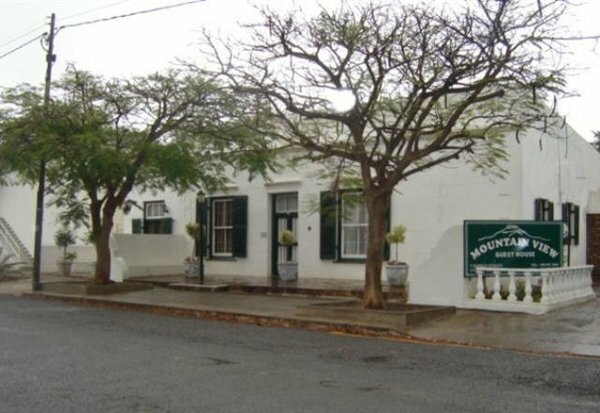 A Mountain View Guest House offers three double bedrooms and two twin rooms. Sleeper couches are also available for children if they wish to share a room with their parents. All rooms feature an en-suite bathroom, DStv, tea and coffee facilities, air-conditioning, and private entrances. Fax machine and Internet services are also available. Click here to enquire and book at A Mountain View Guest House.